Our version of the Egyptian Maadi grip. ﻿It is in our Maadi blue color - in the photos it looks nearly black but in direct light you can see it is a dark blue color. 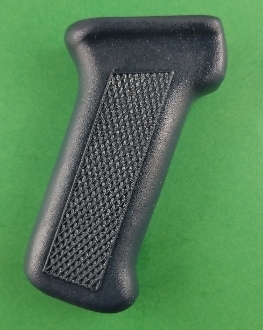 Please note, this grip does not include a grip screw. You may either use one you already have or purchase one of our high-strength alloy screws.